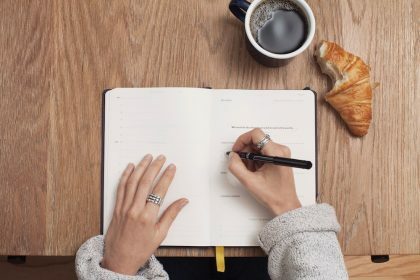 Most businesses have heard about PR, but how many actually know what it is, and how to use it to help grow their reputation and sales? Melissa Talago from Campfire Communications explains exactly what PR means to small businesses, and how you can use it to increase your awareness, credibility and even sales. PR is one of those weird all encompassing terms that means ‘getting your business out there’. 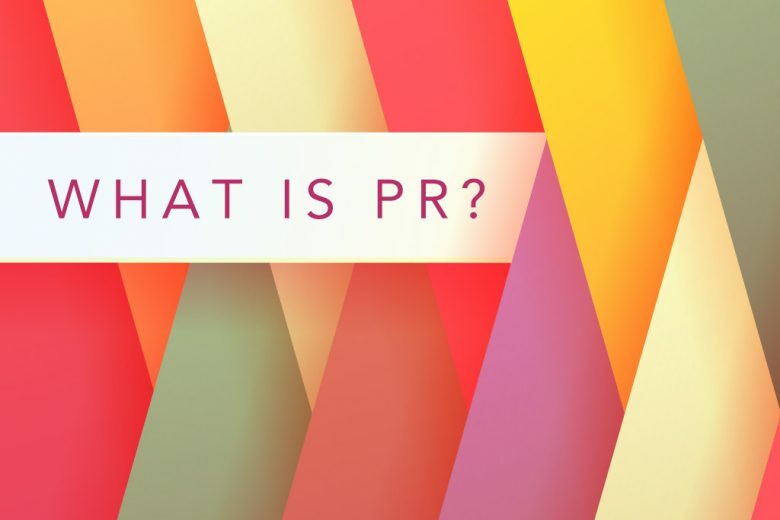 But what is PR really? More than twenty years ago when I studied Public Relations (PR) it meant ‘the strategic communication process that builds mutually beneficial relationships between organisations and their publics.’ No clearer right? The truth is, PR covers a huge swathe of activity from how your receptionist answers the phone, to the way the corporate livery is displayed, to the annual report to shareholders, to the intranet for employees, to corporate brochures, to press articles and stunts – much of which isn’t relevant to small businesses. But when people talk about PR, what they typically mean is the publicity and exposure you get in the media – whether that’s mass media like newspapers, radio, TV, magazines and websites, or social media like blogs, Facebook, Twitter, YouTube, Pinterest and Instagram. Getting a publication or broadcaster to talk about you in a favourable way. Getting other people via social media to talk about you in a favourable way. If anyone is talking about you publically in an unfavourable way, managing that. The world of social media has made it possible for small businesses to get their story out there via their own channels (blogs, videos, podcasts etc). This is called ‘owned media’ because you create and own the content. And it forms an important part of a PR strategy. But even more important is generating ‘earned media’. This is when someone else writes about you and it’s the critical part of a PR programme. Let’s look at awareness first. PR tells a mass audience about you, people who otherwise wouldn’t have known about your business. Let’s say you’re a relationship life coach. 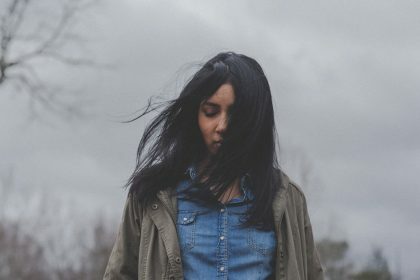 You have a good following on your social media sites but it’s not growing. 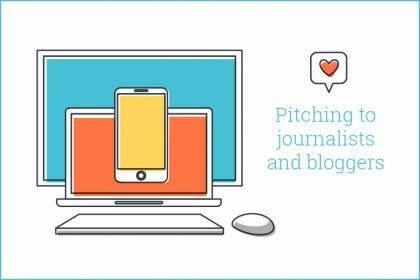 You get in touch with a magazine – like Cosmopolitan – and suggest a story idea to them. They like it and write about it, quoting you as the expert, giving a link to your website at the end of the article. Your business is put in front of the entire Cosmopolitan magazine readership, approximately 300,000 people. For free. This is not a paid for ad. This is free publicity based on your expertise or story. You are creating awareness of your business. For small businesses that can’t afford the exorbitant advertising rates, PR is the only way to get into mass media. But it’s not just a cost issue. When your small business is featured in a publication, it massively boosts your credibility. A PR story is more credible than an advert. It means someone else believes your business is worth writing about. Think about it this way: if you had to choose between two identical unknown services, but one had been featured favourably in The Times and one hadn’t, which would you trust more? 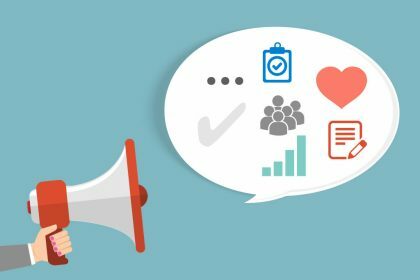 While PR is known as a long-term brand building tool rather than an immediate revenue generator, it absolutely can bring in sales. I had a client who got £17k worth of sales off the back of one press article in the Telegraph, and another who got €40k of new business as a result of putting one press release out. 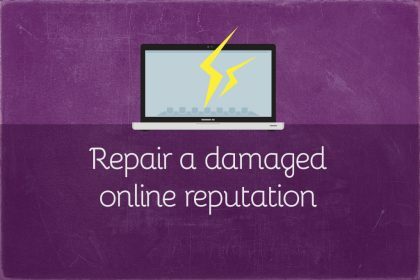 As an added bonus, when you get publicity, you can reuse it in your own social media – you can put in on your blog, website, in your newsletters or on packaging. It is part of a long-term strategy to build your brand, boost your credibility and get your business noticed. The best bit of all, you can do PR by yourself, if you learn how to do it. Want to read more about PR? 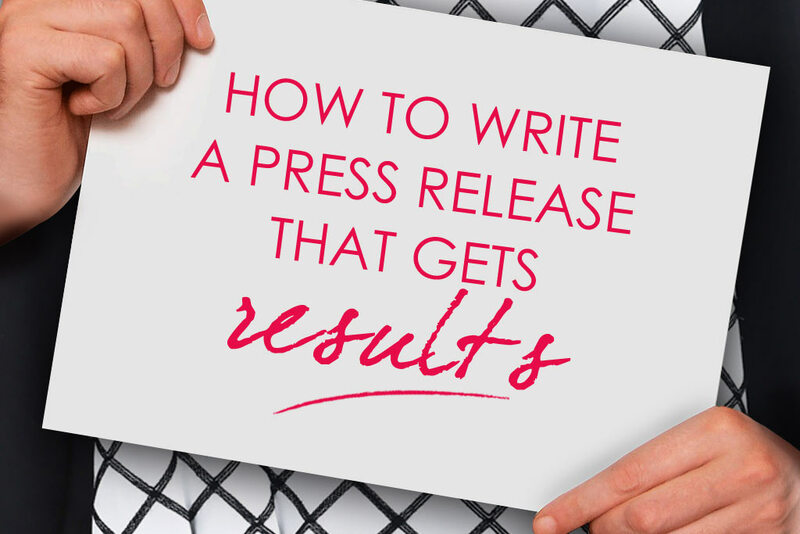 How to write a press release that gets results. Your 30-second guide to writing a powerful press release. 10 ways to advertise your business locally for free. If you’d like more tips to get you started immediately, download Campfire Communications’ free guide. They also runs online PR courses to teach you how to do your own PR to avoid paying a PR company to do it for you. Find out more here.